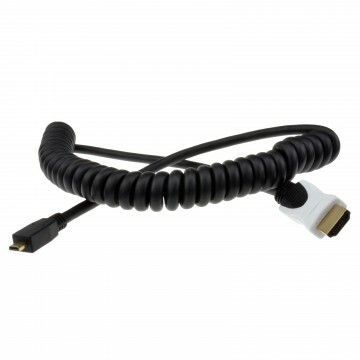 Coiled cables help tidy up behind the TV or work space and prevent trip hazards you would usually find coiled cables in hospitals and schools for this reason but they are suitable in almost any install. 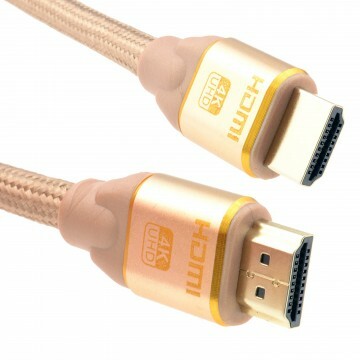 Our cable is fully 4k compatible so ideal for any home cinema setup. This cable is around 1.5m when fully stretched the total length recommended for this cable to be used at is just over 1m. 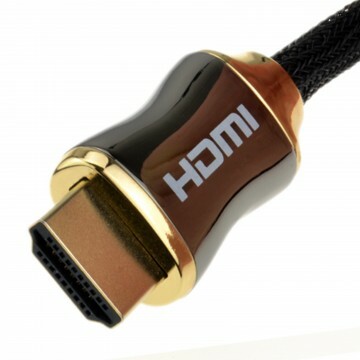 From the end of the coil to the HDMI is approx 20cm. 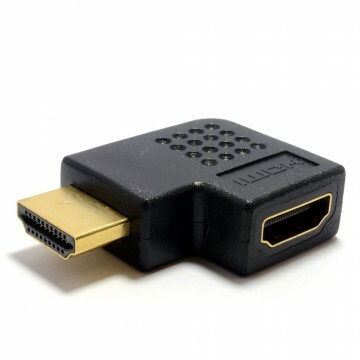 The new generation 2.0 HDMI supports Ultra HD 3D TVs at 60 frames per second Audio return channel and also has built in Ethernet support. Perfect for Gaming TV home Theaters and surround sound system devices.